Yandina and Eumundi are quiet country towns in the Sunshine Coast hinterland in Queensland, Australia. 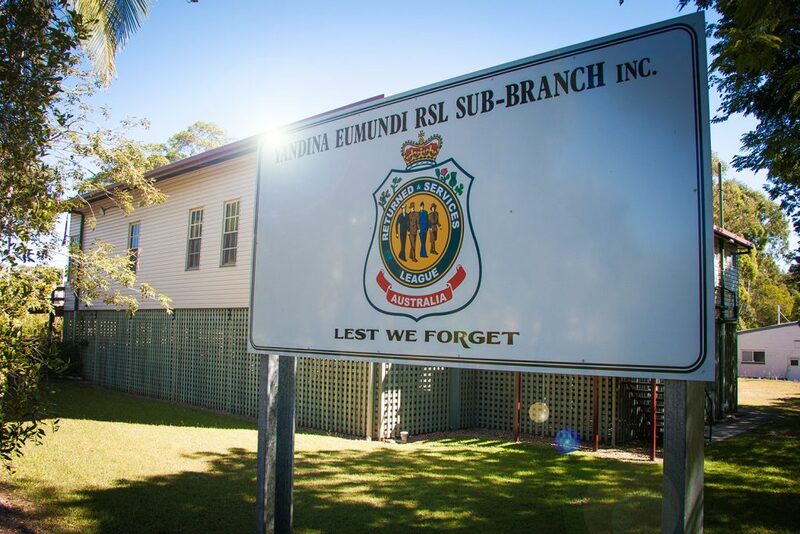 In 2010, the RSL Sub Branches of both towns merged to form the Yandina-Eumundi RSL Sub Branch. 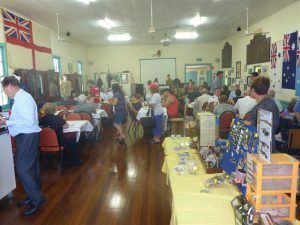 The Yandina RSL Sub Branch recently celebrated its 80th Anniversary. 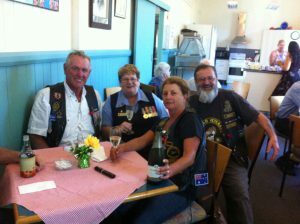 The Eumundi Sub Branch was originally formed on 28 October 1944. Our hall was originally built as a Drill Hall in 1939. We have undergone a few changes over the years, including the relocation from out original site to the current site we operate from. A committed group of volunteers work to maintain the history of this local icon. With our community support we always keep the hall looking its best, we have a brand new, clean, bright kitchen and a pleasant dining area. We also lend out our tables and chairs for a small donation. We try to give members’ functions priority, but the hall is now used so often, you need to book early. Our membership comprises ex-servicemen and women who have served from WW2 to current members of the Defence Forces. We have no poker machines and take pride in being a friendly, welcoming group of people. 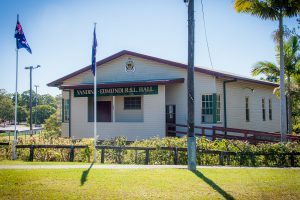 We work with other Yandina and Eumundi community groups and individuals to promote the interests and welfare of our own members as well as the wider Yandina and Eumundi communities. Our meetings are held on the first Sunday of each month at 11.00am in our hall. We have our own Welfare team, regular guest speakers.